As a leading stainless steel foundry in China, we specialized in casting, casting process, various surface treatment etc, over 16 years. Vast supply a wide-range of Stainless steel castings to your exact specifications, such as: Pipe Fittings, Marine hardware, Valve & Pump Components, Food Processing Machineries, glass spigots … etc. As professional stainless steel investment casting manufactory, we handle large and small orders so you need have no constraint if your requirement is on the lower side, give us a sample or even a drawing of what you require, we will give u the best solution. Wall thickness: low to 3mm. 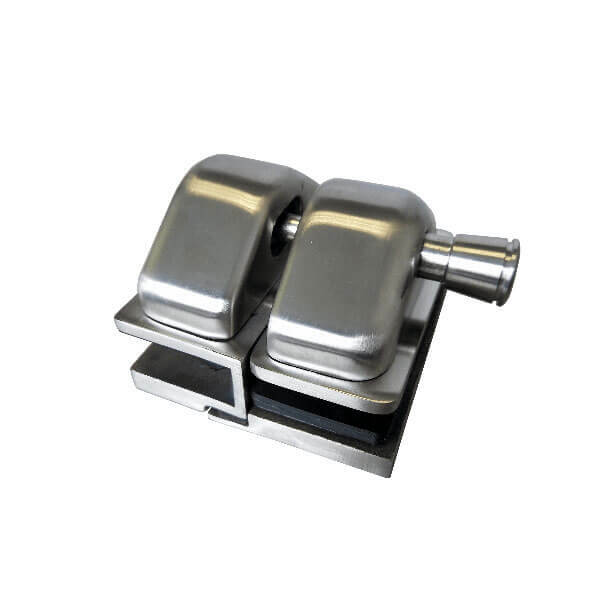 Stainless steel casting is a well-known method due to the sophisticated shapes it can produce. Metals which are difficult to manufacture or form use this method. The manufacturing of products and components that come in complicated shapes which can’t be made by normal processes are also possible with this method. Moreover, parts that require to endure harsh temperatures are also made in this process. The core alloy elements of stainless steel precision casting include molybdenum, nickel, and chromium. These elements will complete the mechanical properties and grain structure of the casting. 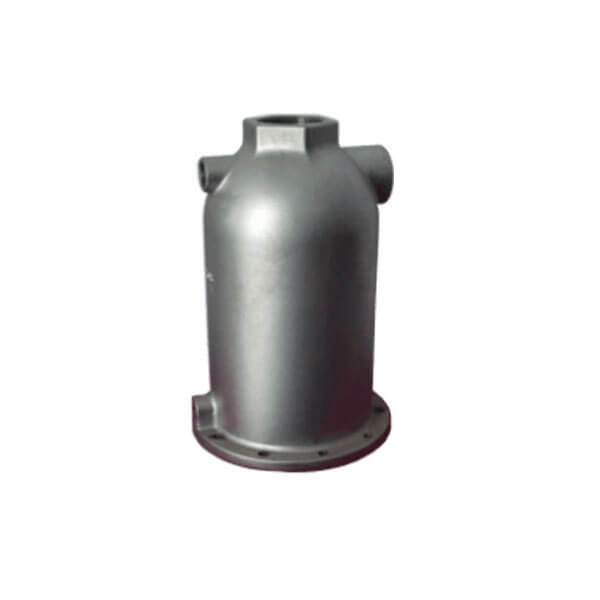 They will also be useful in the casting’s capacity to resist heat and corrosion. Other elements used to make stainless steel casting include silicon, nitrogen, manganese, and iron ore. Creating stainless steel castings will first involve melting the steel and then casting into solid form. 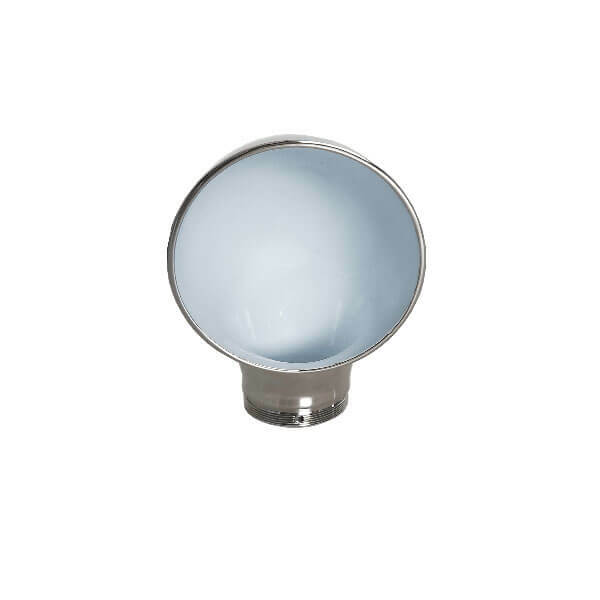 After forming, it will undergo heat treatment, cleaning, and polishing. After that, it will be sent to manufacturers, who will weld and combine it to make the desired forms. There are a lot of reasons why it’s ideal to use stainless steel casting for food processing machinery. 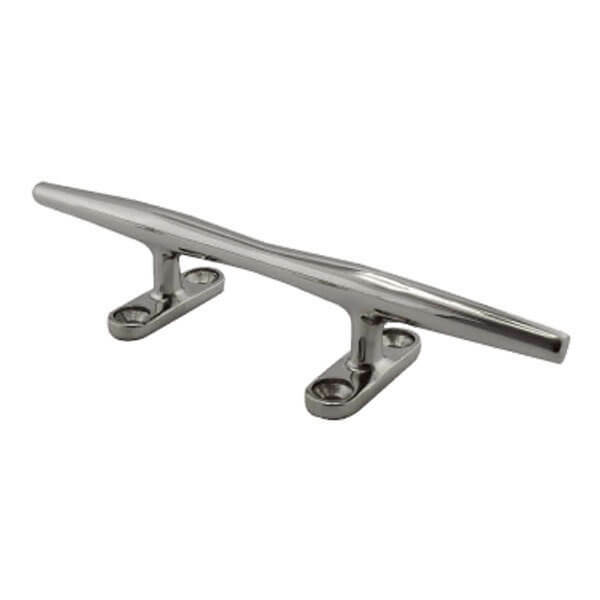 One main benefit is the durability of stainless steel. Since it lasts for a really long time, it’s a good investment for equipment that needs to do a lot of work. Other reasons include high-precision of components, chemical-resistant, easy to clean, and adaptable to heat. Valve and pump components are made with highly intricate alloys and design. Because of this, it’s ideal that they’re produced using stainless steel casting. This process is ideal to make components that require complicated shapes. Moreover, valves and pumps need to be made from durable materials for longevity. The best material that can achieve that is stainless steel. Manufacturing products and parts for marine applications will need multiple steps. This is due to the sophisticated forms they require. Because of the high precision stainless steel casting allows, it’s the best method for this set up. Also, products for this industry need to be heat-resistant, corrosion-resistant, and durable, which makes stainless steel the best material for them. 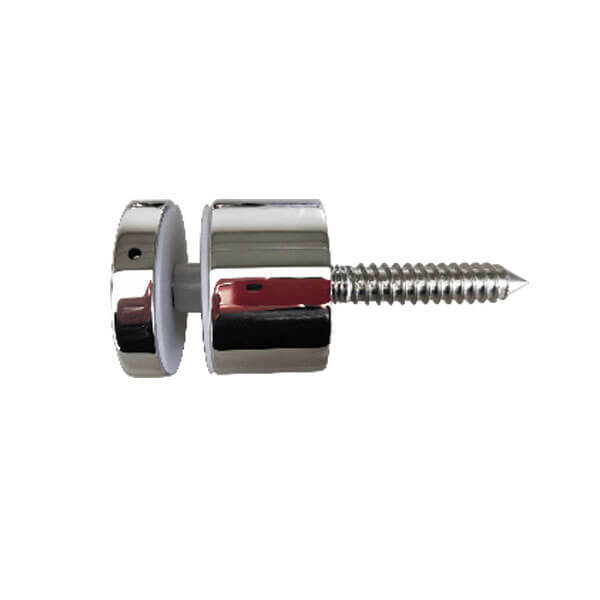 Stainless steel pipe fittings are ideal for metal pipework for a number reasons. They are resistant to corrosion, strong, environment-friendly, aesthetically pleasing, and of course, cost-efficient. 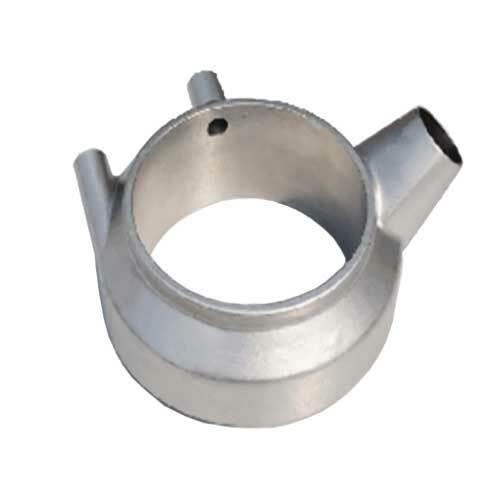 These fittings can either be produced by forging or casting. Since forging requires high tooling expenses, the casting method is preferred for smaller production. This method has the ability to create various types of pipe fittings in smaller runs. Stainless steel casting is a process that requires little to no casting. It is ideal for casting different types of alloys due to its capacity for high accuracy and better surface quality when casting parts. Because of this, the machining work is greatly reduced. This method has been used in different industries including medical, aerospace, military, food machinery, and other industrial fields. We have made a buying guide for you to further understand the essentials of stainless steel casting. This is to help you determine what you need and ultimately make the right decision when purchasing. Stainless steel casting is a special type of casting that is mainly used for its resistance to corrosion. All material grades in this casting method contain at least 10.5% chromium. This element has excellent chemistry with oxygen, and will produce a coating of chromium oxide on the component’s surface. Chromium is the constant deciding element; however, others are also added to enhance the corrosion-resistance of components. The most common are molybdenum and nickel. Stainless steel castings come in various types – martensitic, austenitic, ferritic, and duplex. They earned their names from the crystal form of the steels, which will establish their metallurgical behavior. These are the first stainless steel casting grades that were developed commercially. They have a higher carbon content with a percentage of 0.1% to 1.2% compared to the other material grades. Martensitic grades contain chromium about 12% to 18%. They can be hardened through tempering and quenching like basic carbon steels. They are magnetic and mainly used in general engineering, cutlery, and aerospace. Austenitic grades are non-magnetic. The basic structure of these castings is 18% chromium and 8% nickel. When nickel is mixed with stainless steel in adequate amounts, the crystal form will change into “austenite.” This will improve their corrosion-resistance features. This will also change their form from ferritic to austenitic. These type of grades are the most common among the materials covering at least 70% of production processes. Also, they cannot be hardened through heat treatment. Ferritic grades are basic stainless steel castings that contain chromium content between 10.5% and 18%. They have low carbon content. They cannot be hardened by heat treatment. They are also magnetic. Ferritic grades have excellent formability and ductility. However, they have a weak high-temperature resistance compared to the austenitic grades. Duplex grades contain higher chromium content compared to others. They typically have around 18% to 28% of chromium. They have moderate levels of nickel with an average between 4.5% and 8%. 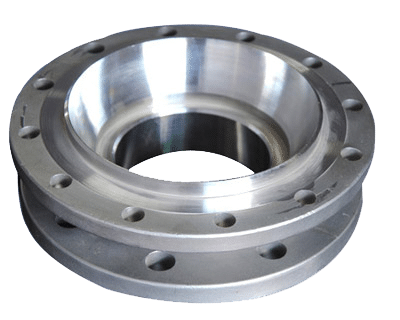 The combination of impressive mechanical features and high chromium content of these casting material grades can be understood through their chemical structure and equal microstructure of balanced portions of austenite and ferrite. Stainless steels are typically made from elements found on earth. These will include chromium, nickel, nitrogen, manganese, iron ore, carbon, and silicon. The different amounts of these elements will determine the features of the final alloy. For example, nitrogen will improve corrosion resistance and ductility, which makes it useful in duplex stainless steels. The first step is to melt the raw materials together using an electric furnace. This stage will typically need about eight to twelve hours to complete. After the melting process, the fused steel will be casted into a semi-finished state. Stage 2 involves the semi-finished steels undergoing a series of formation process. It will start with hot rolling, where the steels are heated and will pass through big rolls. After forming the stainless steel, several types usually go through a hardening stage. Steel will undergo heating and cooling under managed conditions for the relief of internal stresses and to make it soft. Meanwhile, other metals undergo heat treatment to make them stronger. This process is known as age hardening and will require the utmost control, for even the smallest changes, like the specified time, cooling rate, and temperature can significantly affect the features. The heat treatment will cause a buildup or formation of scale on the steel. The scale can be taken out through various methods. Among these are pickling and electrocleaning. The pickling method will involve a nitro-hydrofluoric acid bath for descaling. The electrocleaning process will involve applying electric current to the surface with the use of phosphoric acid and cathode. The heat treatment and descaling stages will be done at different times depending on the material being worked on, i.e. austenitic, martensitic, and ferritic. Cutting is usually needed to achieve the preferred blank size or shape to cut the part to its final size. Cutting can be done in various methods including mechanical cutting, flame cutting, and plasma cutting. The surface finish is an essential requirement for stainless steel, particularly for applications wherein the appearance is also a priority. 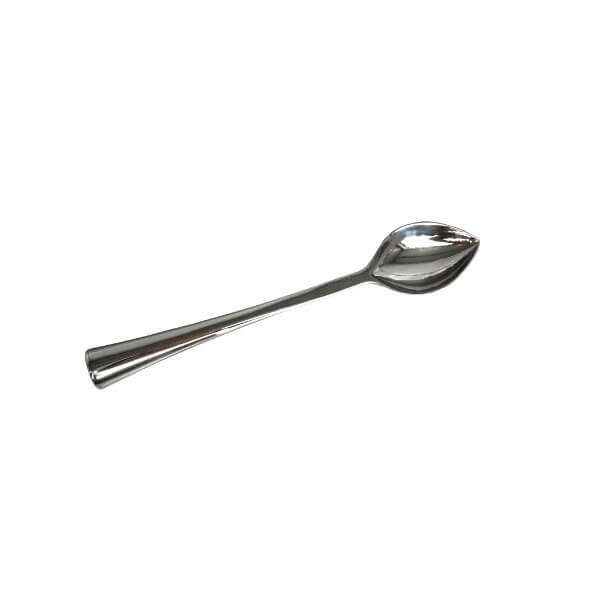 Some finishes make it easier to clean stainless steel, which is useful in sanitary applications. 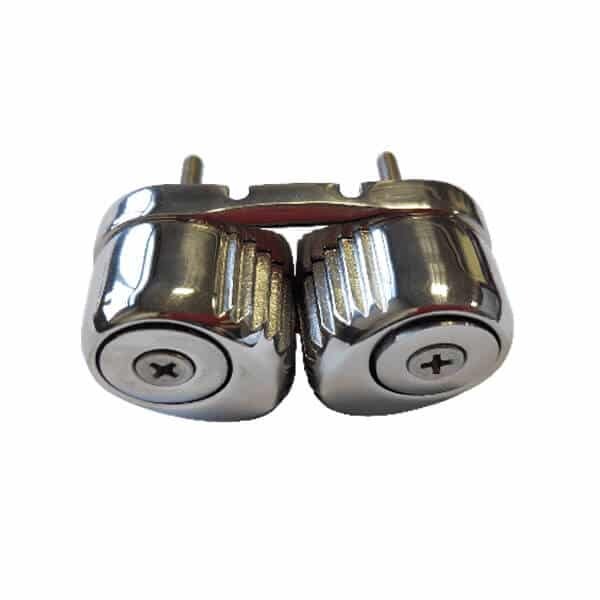 A smooth surface achieved through polishing provides more resistance to corrosion. Meanwhile, a rough finish is often useful in lubrication applications. These are the tapers on the vertical faces of a pattern. They’re useful in removing a pattern from a shape without causing damage to the walls. These are the hollow gaps within the casting. They can be used instead of the draft, depending on the application. The preferred strength of a casting will determine its minimum thickness. A stainless steel casting must have a minimum thickness of 0.76 millimeters. Parting will facilitate the production of patterns and molds. Those patterns that have straight parting lines in a single plane are usually simpler and cheaper to make. Manufacturers are going to use wax patterns to produce investments or molds. A casting will depend on its pattern, particularly when it comes to smooth finishes. Establishing excellent communication about the pattern equipment for production and design will help avoid any confusions and will give you a clear idea of the expenses. The specifications are a series of guidelines that should be met for both steel and non-steel investment casting processes. These guidelines will ensure that metallurgical standards are met. To avoid any future misunderstandings, unnecessary costs, and other problems, these requirements must be observed. It’s important to specify the number of parts needed as this will determine which tooling type is required for the application. This is also important as some manufacturers only cater to high-volume production, while others accept short-term projects. It’s almost impossible to find a product that is defect-free. Before going into production, discuss the criteria with your manufacture the details on the acceptance and rejection of the final products. Take note that the heavier the stainless steel castings are, the more expensive they become. Being specific with weigh-related details when discussing the quote will provide a better cost estimate. The investment castings should be tested and inspected by the manufacturer. This is to ensure that all specifications are met, including physical features, surface finishes, dimensional accuracy, etc. Even before production starts, you must come with an agreement with the manufacturer regarding the requirements for testing and inspection. This process involves the removal of unnecessary components from a casting to guarantee dimensional accuracy. It’s ideal to allocate a particular amount of the casting for machining allowance. This is to create a compact tolerance. Make sure to discuss all details regarding the production and delivery of your products. This is to manage your expectations, and at the same time, come up with the best arrangement for both parties.